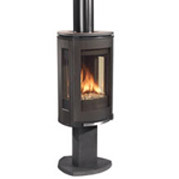 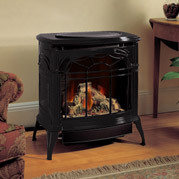 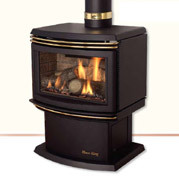 Add Vermont Castings beauty and quality to your home with a classic direct vent stove. 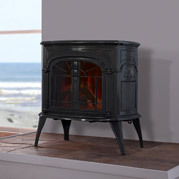 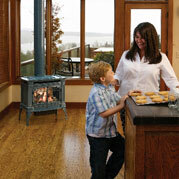 Engineered with cast-iron strength and built to perform the way every Vermont Castings’ stove performs . 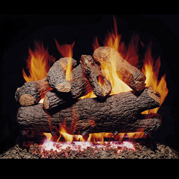 . . beautifully. 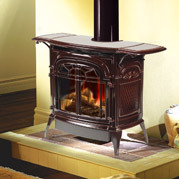 The impeccably smooth finish of each Vermont Castings gas stove is a credit to the sophisticated manufacturing process unique to Vermont Castings. 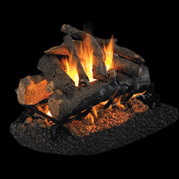 As the only manufacturer in North America with both the foundry and enameling under one roof, we can ensure that the casting and enameling are of the utmost quality.